Summer seems to have gotten away with us slightly. I still owe you a Morocco post, Roxie has now skipped off on her own vacation, and I have not done nearly enough cooking with all of the beautiful summer produce. 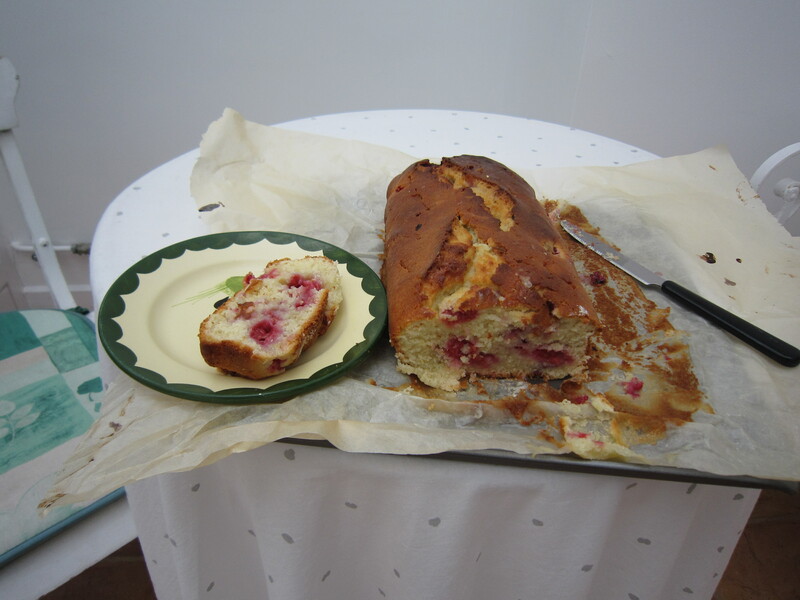 This cake was my first attempt, post-Morocco, to rectify that. It is quick, it is delicious, and it is extremely versatile. Throw in whatever berry you want, switch out the lemon… I think a lime/raspberry combination would also be delicious. 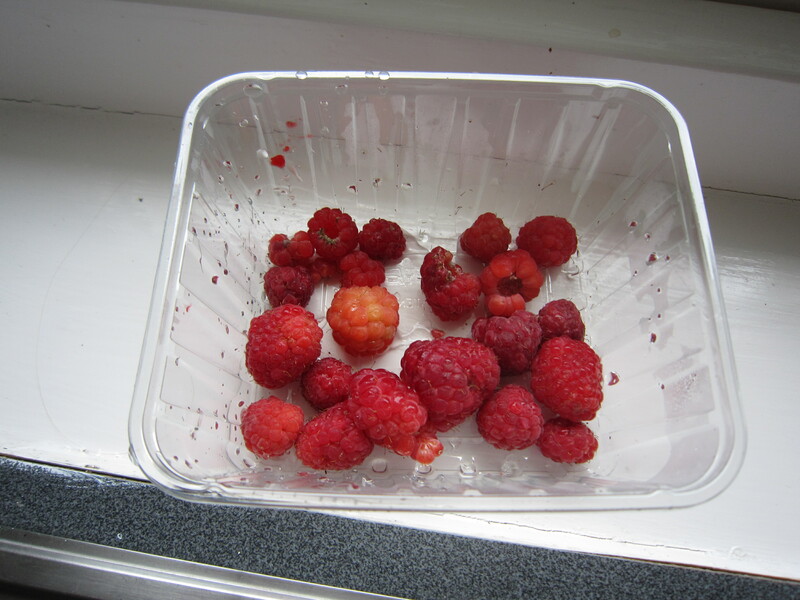 I had way fewer raspberries than called for and it still worked out fine, just more lemony than raspberry-y. Basically, this is a great cake to make the most out of summer fruit without too much effort. Method: Preheat the oven to 350F. 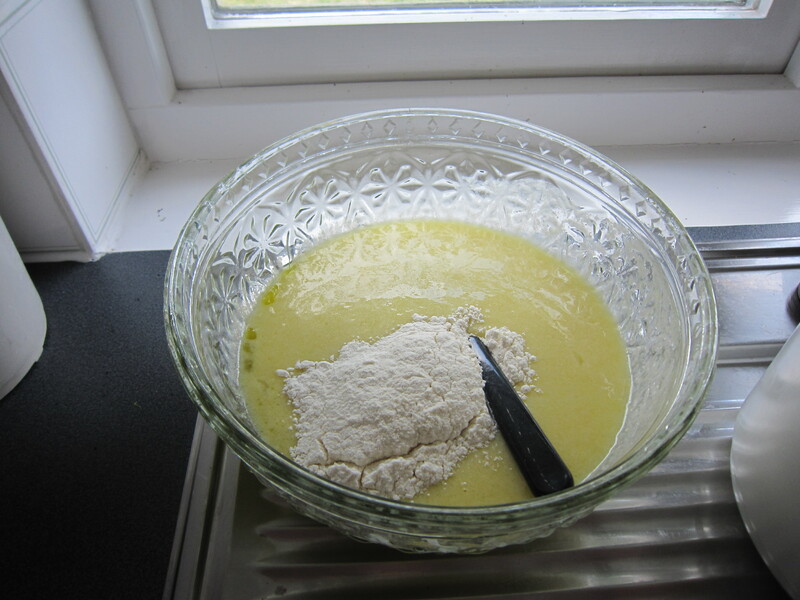 Grease a standard loaf tin, then line with greaseproof paper and grease and flour the paper. Sift together 1 1/2 cups flour, baking powder, and salt into a bowl. 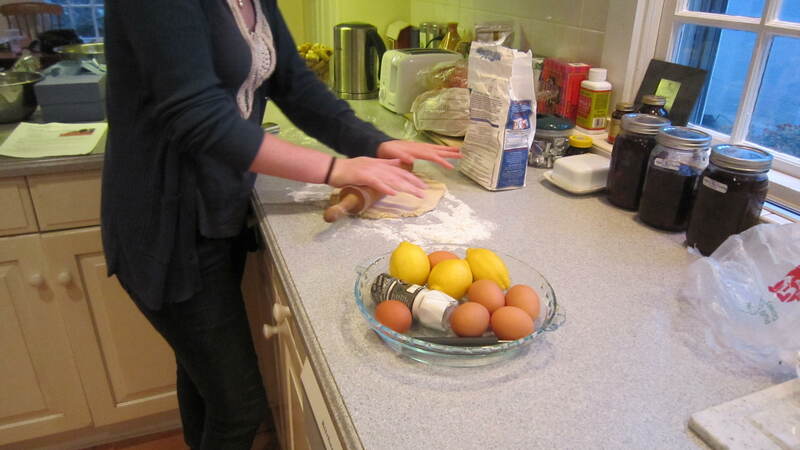 In another bowl, whisk together the yogurt, 1 cup of the sugar, the eggs, lemon zest, vanilla, and oil. Slowly whisk the dry ingredients into the wet ingredients. Toss the berries with the remaining tablespoon of flour, and carefully fold into the batter. Pour the batter into the prepared pan and bake for about fifty minutes, checking that a skewer inserted into the middle comes out clean. When the cake is done, remove and allow to cool for ten minutes in the pan before flipping out onto a cooling rack. 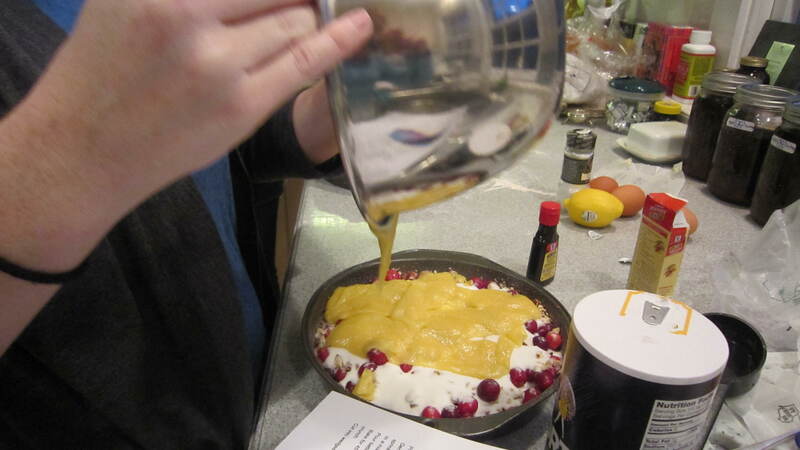 Pour the lemon-sugar mixture over the cake while it is still warm, with something underneath to catch the drippings. Little holes made with a toothpick in the cake help to draw the syrup in better. Cool and serve! I got a little over-excited at the farmer’s market last weekend. I’m just so excited that we are finally seeing a couple new vegetables after a very long winter, that I had to buy a ton even though I knew I already had a lot of food in the house. I’ve been most excited about seeing asparagus everywhere (though as soon as the rhubarb comes in I’m sure I’ll be buying that up by the truckload), but I’d gotten bored of steaming it so I decided to do a couple other, equally simple, dishes with it this week. 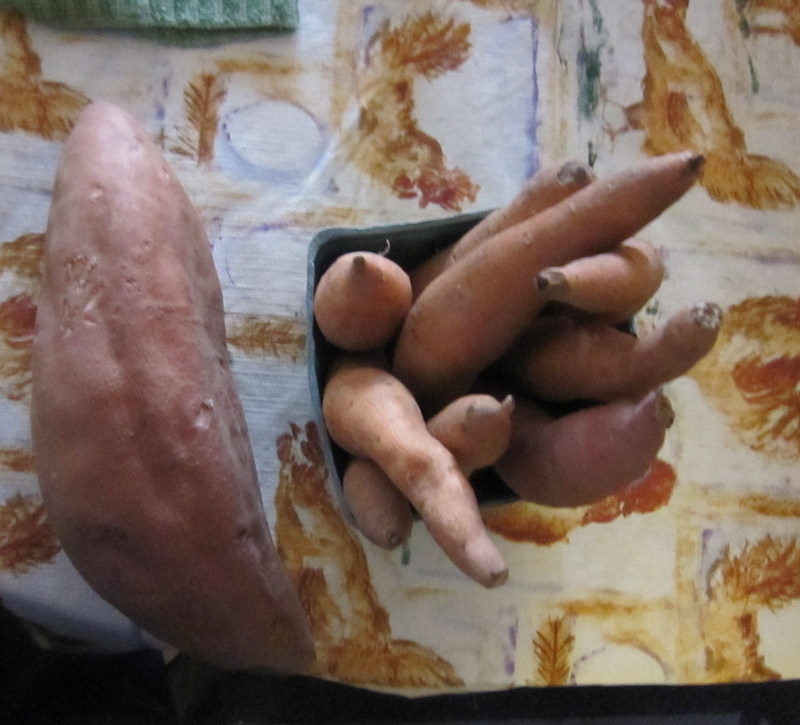 The first was my justification for buying a pint of fingerling sweet potatoes, purely because they were adorable. I figured they would be perfect for baked sweet potato fries– hardly any cutting to do! And since roasted asparagus is delicious, I plonked some asparagus on to the pan for the last ten minutes of baking. Perhaps not a complete meal, but a delicious one. 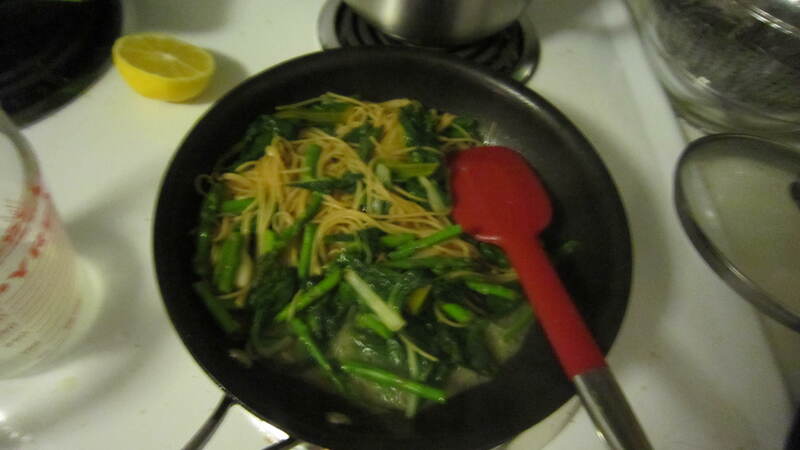 The next night I realized I still had a ton of asparagus, and my swiss chard was quickly looking very sad indeed. So I sauteed up the vegetables, added some lemon and spaghetti, and made a delicious pasta. Hooray for spring! Method: Preheat the oven to 450F. 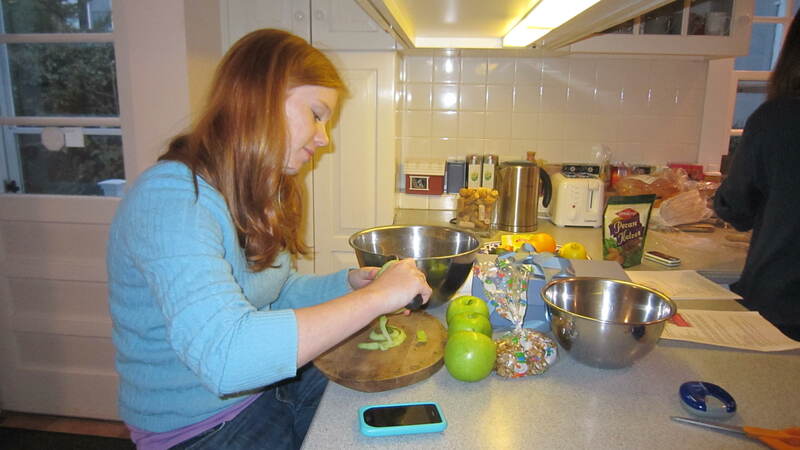 Peel the sweet potatoes if you want, but I don’t find it necessary. 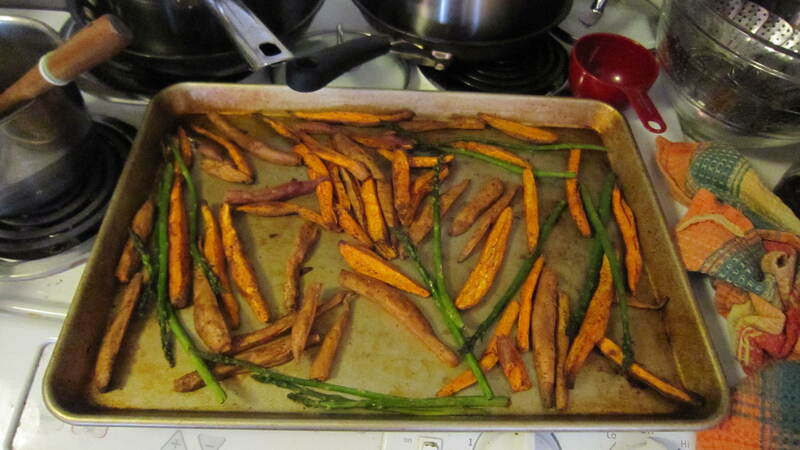 Cut the sweet potatoes into some sort of fry-shape (with the fingerlings, I just quartered them lengthwise). Toss in olive oil, and sprinkle over any seasonings you want (I used those listed above). 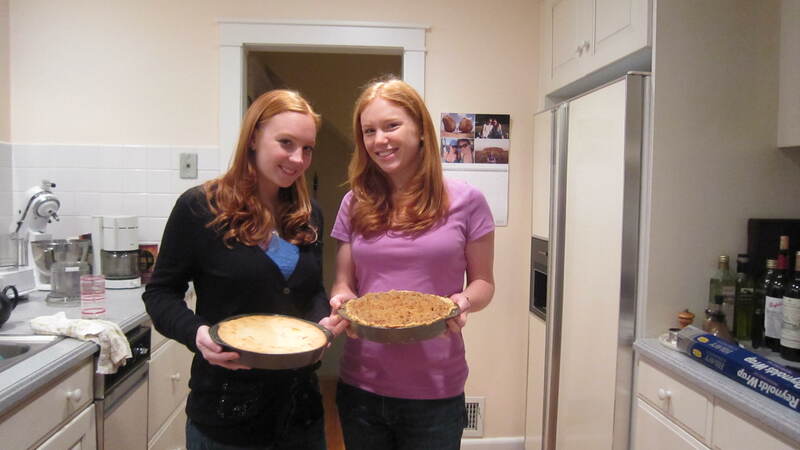 Spread out into a single layer on the baking sheet, and put in the oven for about 15 minutes. While baking, break off the tough ends of the asparagus, and toss in bowl you tossed the sweet potatoes in, adding more oil if you want. After 15 minutes, the sweet potatoes should be fairly tender. Stir them around a bit, and throw the asparagus on top, trying to spread it out evenly again but don’t worry if it doesn’t fit in one layer. Put back in the oven for about 10 minutes, at which point the asparagus should be done, and the sweet potatoes crispy in places. Devour in one sitting. Method: Put a large pot of salted water on to boil. While waiting to boil, roughly chop the swiss chard. Break off the tough ends of the asparagus (if you bend the stalk, it will naturally snap where it is tough). Discard or save for another use (such as in broth). Cut the stalks and heads into roughly one-inch pieces. Peel the cloves of garlic, and smash with the broad side of a knife. 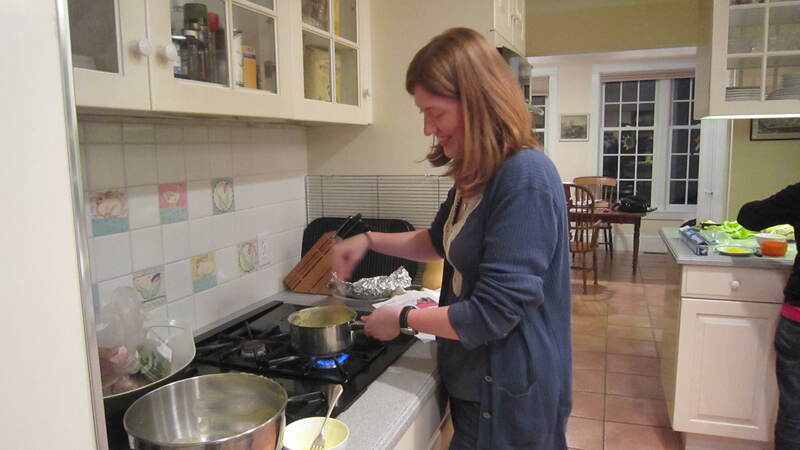 When water boils, add enough spaghetti for about two people. While it is cooking, heat olive oil in frying pan over medium heat. Put garlic in oil, and cook until it softens at edges, about a minute. Add asparagus and swiss chard. Season with salt and pepper and saute, stirring occasionally, until swiss chard is wilted and asparagus is cooked, but with some bite, about 6 minutes. Remove from heat if it is done before spaghetti. When it is cooked al dente, drain spaghetti and toss into frying pan along with 1 tbsp butter and juice of half a lemon. Return pan to heat, and toss with vegetables until butter is melted. Taste, and add more lemon juice or seasonings if desired. Eat immediately. Serves two.